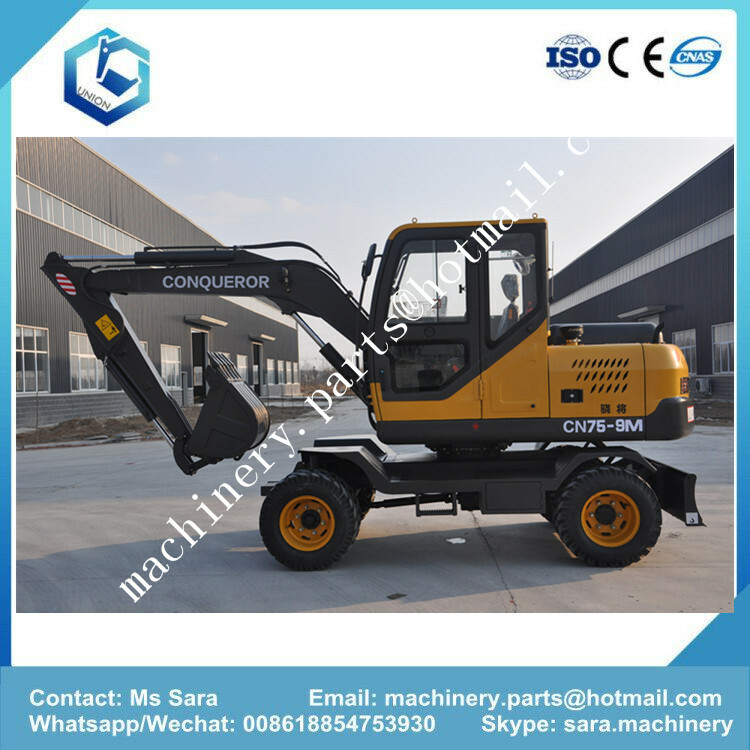 Product categories of Excavator, we are specialized manufacturers from China, Kids Excavator, Mini Excavator suppliers/factory, wholesale high-quality products of Crawler Excavator R & D and manufacturing, we have the perfect after-sales service and technical support. Look forward to your cooperation! Jining Union Machinery and Parts Co.,LTD is specialized in Excavator, we can supply Kids Excavator, Mini Excavator, Crawler Excavator, Wheel Excavator. 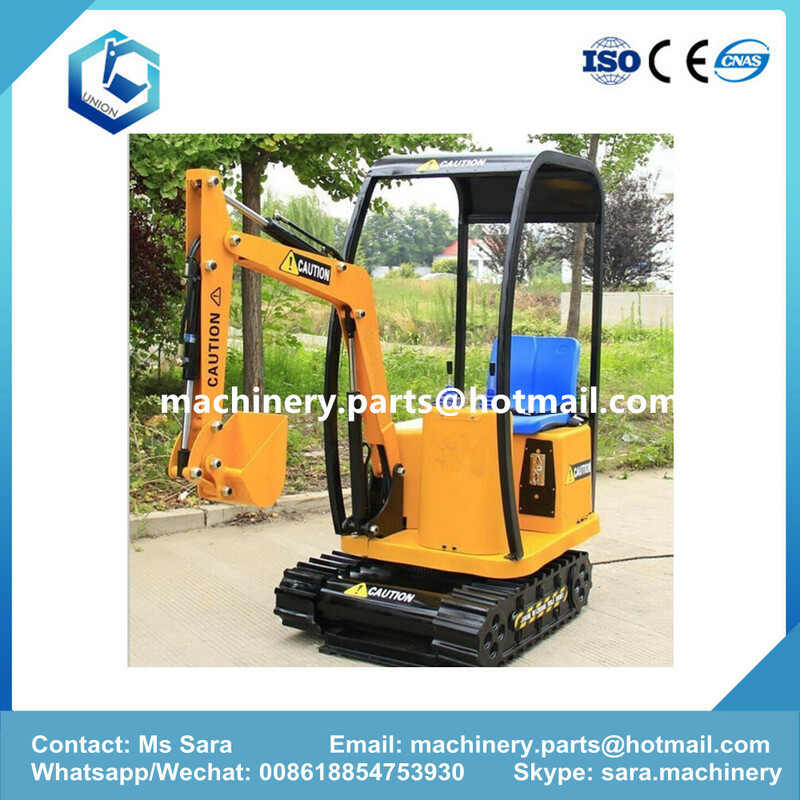 Mini excavator: Our mini excavator is a china famous brand Union, which researched and developed with world latest technical standard. it is a new kind of product characterized by high efficiency , safety, convenience, beauty. rubber track, with dozer blade. the machine can deflection to left and right to meet the different digging direction . hydraulic pilot servo handle controlling system ,easy to operation , campact size meet the small working space. 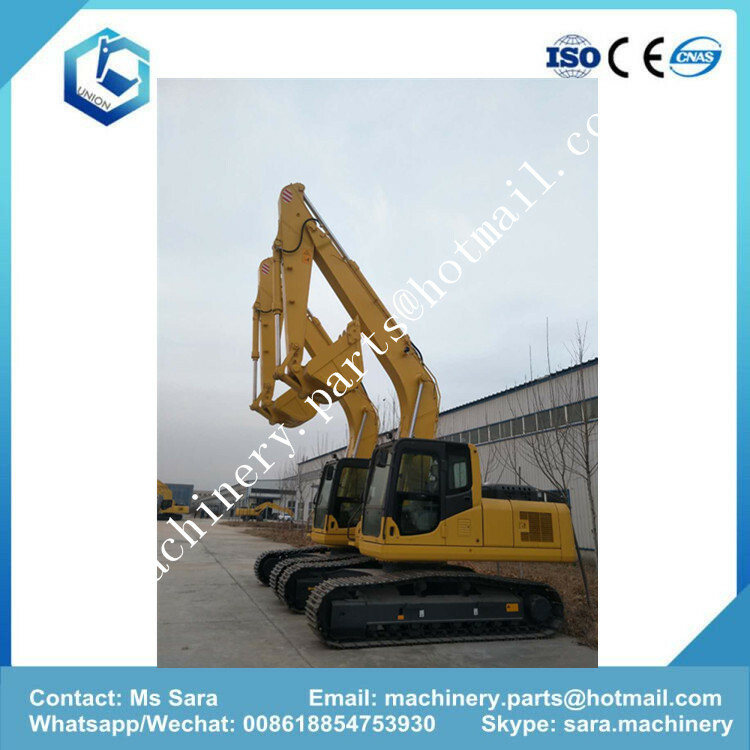 crawler excavator: We can supply 20 tons crawler excavator, 21 tons crawler excavator, 24tons crawler excavator, 30 tons excavator, 36 tons excavator. Our crawler excavator main configuration: kawasaki pump, parker valve, kawasaki swing motor , Nabtesco travel motor. Isuzu or cummins engine. Wheel excavator: We can supply 7 Tons Wheel Excavator, 8 tons wheel excavator, 9 tons wheel excavator, 10 tons wheel excavator. We can suppliy excavator from 1.5tons to 35 tons. Our hydraulic system all top quality in market.